The Owen Law Firm is dedicated to excellent client service in Criminal and DUI defense in East Tennessee and Knox County. Specializing in DUI and DWI Defense Strategies for Knoxville and surrounding communities. ABOUT JAMES R. OWEN, ATTORNEY Criminal Defense Lawyer James R. Owen graduated from East Tennessee State University where he received a Bachelor of Science in Political Science in 1993. He graduated from the University of Memphis Cecil C. Humphreys School of Law in 1997. In 1991 and 1992, Mr. Owen served in Saudi Arabia and Kuwait during Operation Desert Storm as a Specialist in the United States Army. Mr. Owen is a: Member of The Tennessee Association of Criminal Defense Lawyers Member of The Tennessee Bar Association Member of The Knoxville Bar Association Member of the DUI Defense Lawyers Association Secretary and founding Board Member of the Knox County Drug Court Support Foundation, Inc. Before going into private practice, Mr. Owen led a team of DUI lawyers at the Knox County Community Law Office. Mr. Owen has successfully defended thousands of DUI cases in Knox County and East Tennessee. 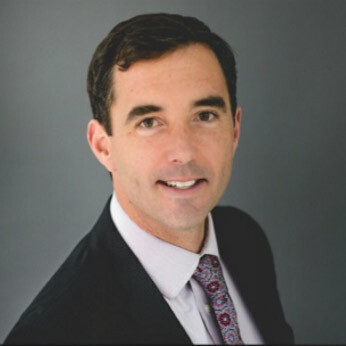 Mr. Owen is one of only a few lawyers across the country that has been certified by the National Highway Traffic Safety Administration (NHTSA) to administer the Standardized Field Sobriety Tests, the same tests often administered by police officers prior to arresting someone for driving under the influence (DUI). In 1991 and 1992, Mr. Owen served in Saudi Arabia and Kuwait during Operation Desert Storm as a Specialist in the United States Army. Secretary and founding Board Member of the Knox County Drug Court Support Foundation, Inc.
Before going into private practice, Mr. Owen led a team of DUI lawyers at the Knox County Community Law Office. Mr. Owen has successfully defended thousands of DUI cases in Knox County and East Tennessee. 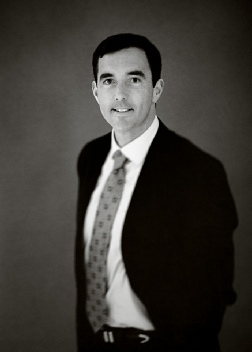 Mr. Owen is one of only a few lawyers across the country that has been certified by the National Highway Traffic Safety Administration (NHTSA) to administer the Standardized Field Sobriety Tests, the same tests often administered by police officers prior to arresting someone for driving under the influence (DUI).